During my visit to the 2016 Dresden Music Festival I was able to catch up with the festival's Intendant, Jan Vogler, whom I had interviewed at the 2014 festival (see my previous interview). Our conversation ranged widely, taking in a number of the festivals projects such as their young artists scheme Bohème 2020 and the Festival Orchestra, as well as Jan's feelings about the importance of music and of education in counteracting the rise of such political movements as the anti-Islam demonstrations. But we also talked about the challenge of playing on gut strings. My conversation with Jan Vogler began the day before our official interview when, at the reception for the press party, Jan mentioned the 'elephant in the room'. That in recent months Dresden has become best known for the Pegida anti-Islam demonstrations. He said that his view was that music and education were the only responses effective against such a movement. In our interview proper, Jan went on to comment that Dresden used to be known as the re-built city (referring to the way the historic centre has been re-built in the last 20 years) but now this other scenario dominates. He feels that there are always 'inflammations of democratic society', and what we need to do is tame them. For Jan education and musical culture are the main tools of a civilised people, and the city rather forgot about this after re-unification having invested heavily in the re-building. But we need to invest in minds too, a thought which he admits is not amazingly original. Whereas 19th century Germany was famous for its poets and thinkers, more recently the country has become known for its machines and people have become more realistic. Instead Jan feels that museums need pushing into the foreground as part of a process of providing food for the mind. He does not regard this as politics (and in fact says he is no good at politics), but he sees it as humanism, believing in people. He has seen how pure music and eduction can change the lives of children. 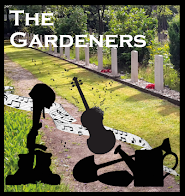 One of the projects at this years festival, Klingende Stadt (a phrase which the festival translates as Musical City but could perhaps also be Resounding City) - see my article - reflects this view as it involves both amateur and professional musicians so that everyone counts including refugees. The main event at Klingende Stadt was a performance of the last movement of Beethoven's Ninth Symphony by a mixture of amateurs and professionals. The festival found that the amateurs were proud to be taking part in the festival, and that they have underestimated how people want to be part of a festival which they support as audience members. 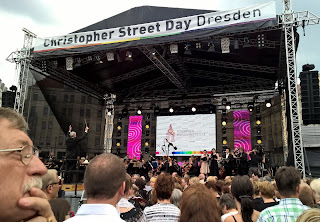 Klingende Stadt was intended to engage amateurs, but that needed the right arrangements, and so the festival is collaboration with Christopher Street Day (the German equivalent of Gay Pride) and using their outdoor stage in the Neumarkt to present Beethoven's symphony. The main theme of this year's festival is Time, not only in the sense of the composer in their time, but also the way that music can influence our sense of time and even play with it, or adjust it. As the 2016 festival programme puts it 'a good concert always allows us to thoughtfully engage with the past and the future'. So tt is perhaps serendipitous that one of the subsidiary themes of this year's festival is the relationship of Germany and Israel, viewed as a not unproblematic friendships. Jan sees it as a small step from the current anti-Islam demonstrations to anti-semitic sentiments, and that anti-semitism has lingered in history, and is not something that can ever be taken for granted. There are so many messages that could be conveyed on this theme, but the festival's approach is not didactic, they are not trying to tell people what to think. Instead, with concerts like Mahler's Symphony No. 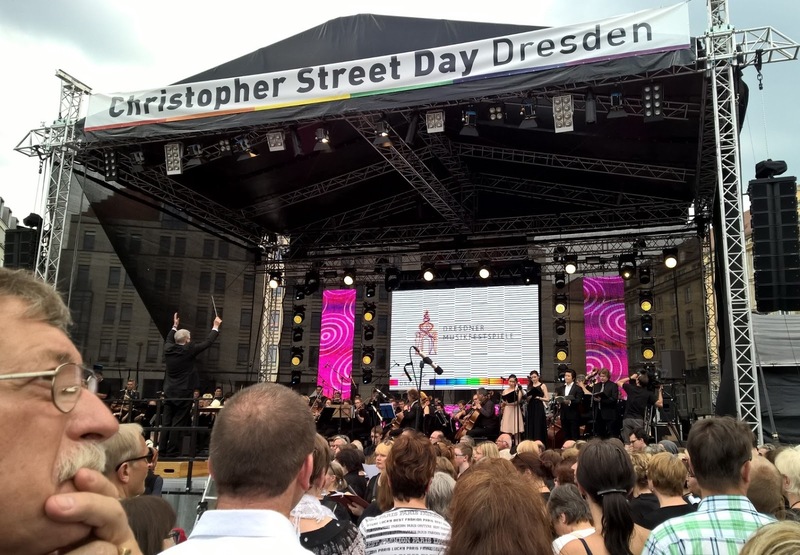 8 involving choirs from Dresden and from Prague, a Dresden children's choir and the Israel Philharmonic Orchestra performing with student musicians from Dresden, Jan feels that people got the message and there was a strong reaction from the locals interacting with the Israelis. When I was last at the Dresden Music Festival in 2014, they had just launched their Bohème 2020 project, putting a diverse group of young artists together and giving them a clean slate. But the festival thought that the 2015 group of artists, though producing talented work, seemed to be repeating the mistakes of the 2014 group with the artists intent on doing something perceived as serious rather than creating the visionary work for which the festival was hoping. But this year, Jan feels that they made something of a break through. The mix of artists was good and for him, the work they created was visionary. The festival is hoping to keep the current group going as a core for future projects. For Jan, the performance this year were stunning and having the right director on board as part of the group was the right trick. The group was very international, with artists including a film maker, dancer, sound-recordist and painter. For Jan, art is about multiplication, the sense that when collaborating there is an explosion of creativity making things happen, and this year things really grew with the Bohème 2020 project. Dresden Music Festival's Boheme 2020 with Romain Rios (Choreographer), Anne Kern (Theatre Designre), Maelle Dufour (Dancer), Danae Dörken (Pianist), Robin Thomson (Video Artist and Musician) & Joscha Baltes (Sound-Designer, Musician, Performer). 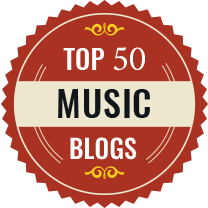 Jan is concerned that the festival present the widest possible range of what music is, and cites the enormous effect of the Ukulele Orchestra's performance at the festival. But bringing in guest ensembles does not leave a mark on the festival, you need to create your own events to really make a mark, and Jan cites the way the Salzburg Festival creates so much opera and theatre. So in 2012 the festival created the Festival Orchestra, which brings together players from period instrument orchestras in London, Amsterdam and New York. And the intention was to play the wide range of music which was written for Dresden, something which no period orchestra in Dresden does. Jan feels that perhaps orchestral players in the city are a bit overshadowed by the Sächsiche Staatskapelle Dresden, not that there is anything wrong with their style, far from it, but Jan feels there is room for another point of view. Directed by Ivor Bolton, for the first three years the Festival Orchestra played a wide variety of material but it was in 19th century material that the orchestra really found its feel. 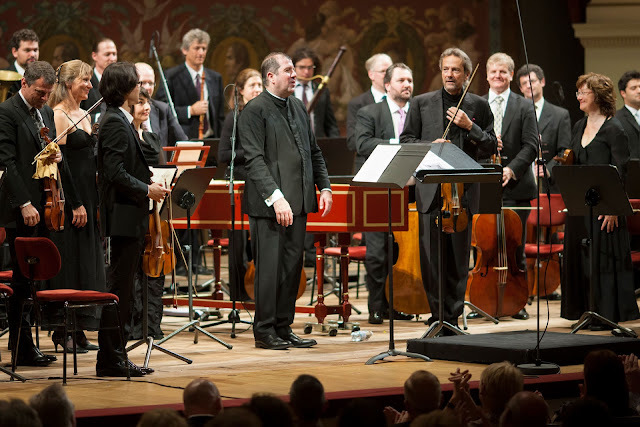 Their performance of Richard Strauss's Feuersnot was nominated for the International Opera Awards. So Schumann and Weber are on the cards and next year they will be performing Betthoven's Leonore. For the festival's closing concert this year, Jan will be joining the orchestra to perform Schumann's Cello Concerto. This of course, requires him to perform with gut strings, something he first did three years ago. He had played with Ivor Bolton (the festival orchestra's conductor) with Bolton's Mozarteum Orchestra and they had talked about Jan performing with the festival orchestra. Something which has finally come to fruition. 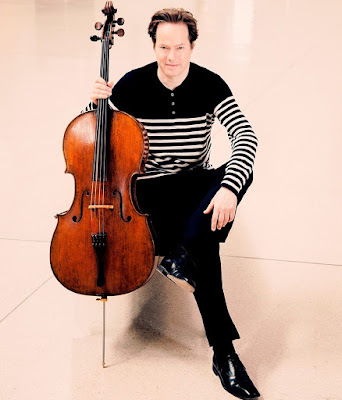 Jan has always been interested in performance practice, and he recently played the Tchaikovsky Rococo Variations in a version which 'cleaned it up' and harked back to the performance styles of the work's original period rather than later romantic additions. But it was an adventure for him to perform the concerto on gut strings, something which he feels brings out a particular quality on the work. Playing with gut strings has required Jan to make adjustments to his technique, as the strings need a different bow pressure and different articulation. He found it refreshing, and he started to get addicted to practising again as he explored the new sounds. But when performing with the festival orchestra there was a sense of 'does it sound OK because I am not doing it so often'. The Schumann concerto was an ideal choice for his first outing, it is the work he knows best and he has played it 146 times. When he played it 16 years ago he used the original score and cleaned up the articulation, now he can play the original phrasing on the gut strings. Jan thinks that performance should have elements of a soccer game, you know you might lose. It is important to have that feeling and audiences appreciate you trying. Also, as the director of a high-profile festival it is important for him to have and artistic project during the festival to achieve a balance between his work as Intendant and his artistic achievement. I was interested to learn how Jan saw the festival developing, and he has a very clear aim: to make the festival brand name known. 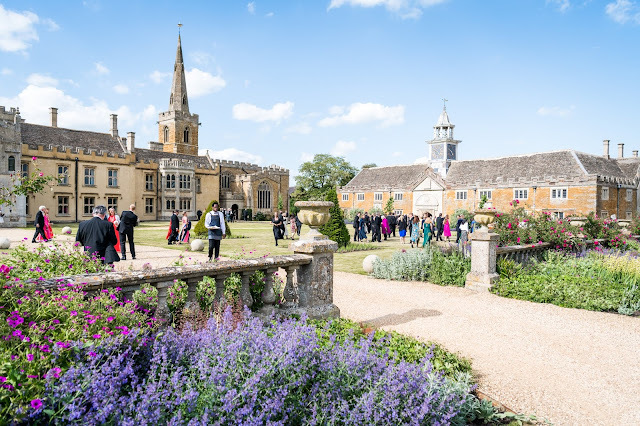 Since 2009 Jan has attracted many big names and top orchestras to the festival, and in the music world people know that the festival is back on the map. But Jan feels that the festival brand has not been established in the way the other festivals have immediately recognisable personas. He has a wonderful team to back him up, and they have raised the income from ticket sales; it will pass 1 million this year from 400,000 in 2009 when he took the festival over. Now Jan wants the festival to strengthen its own productions, to create a distinctive voice for the festival. And he sees part of the festival's strength and selling point as being the wide range of music performed.